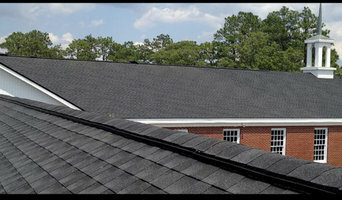 Our organization, formed approximately ten years ago in Jones County, GA, is an experienced family operation of over 30 years in the insurance industry & residential/commercial contracting. We use state-of-the-art internet applications and weather research data provided by NOAA, and various other sources to determine patterns of storm activity and areas which may have been affected by such events. In addition, we use the latest drone technology as part of our preliminary assessment & a public adjuster to complete the process. We understand homeowners insurance coverages and poilcyholder rights regarding storm damages, as this is beneficial when filing a claim. 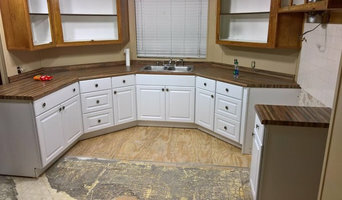 We are a full service general contractor no job is to big or to small. Our company prides ourselves on building an on going relationship with our clients thru all there home and commercial projects. 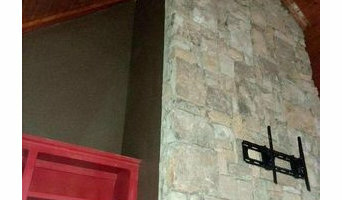 Southern Elite Contracting, your one stop contractor.